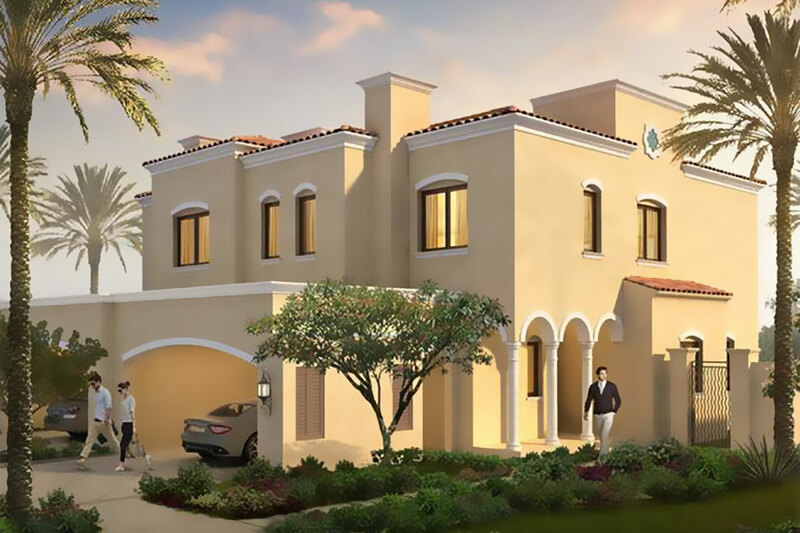 Serena’s Casa Dora Townhouses & Villas Community, the new Portuguese-inspired district. 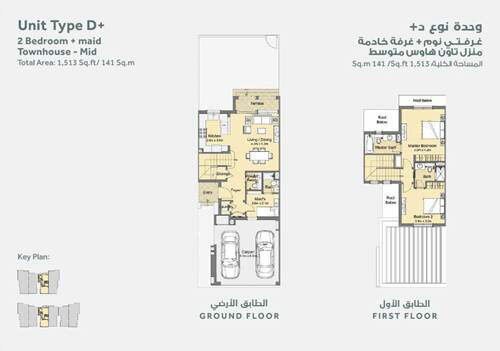 Featuring the most luxurious architecture in 2 and 3-bedroom townhouses. 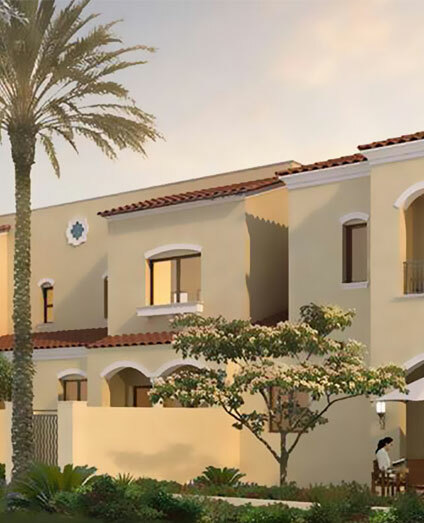 A Spanish-themed plaza combines a cheerful ambiance for residents to meet and enjoy outdoor experiences in Casa Dora created by Dubai properties. 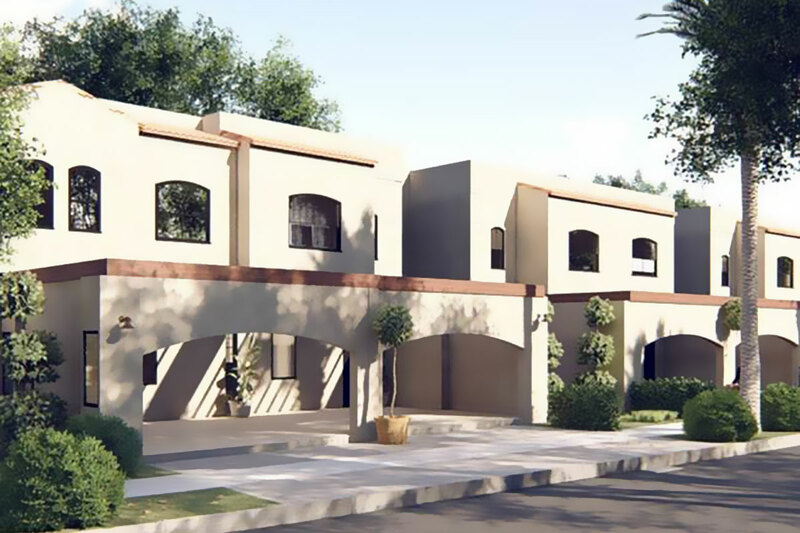 Symbol of comfort with affordable with unique Portuguese-styled in Casa Dora townhouses. 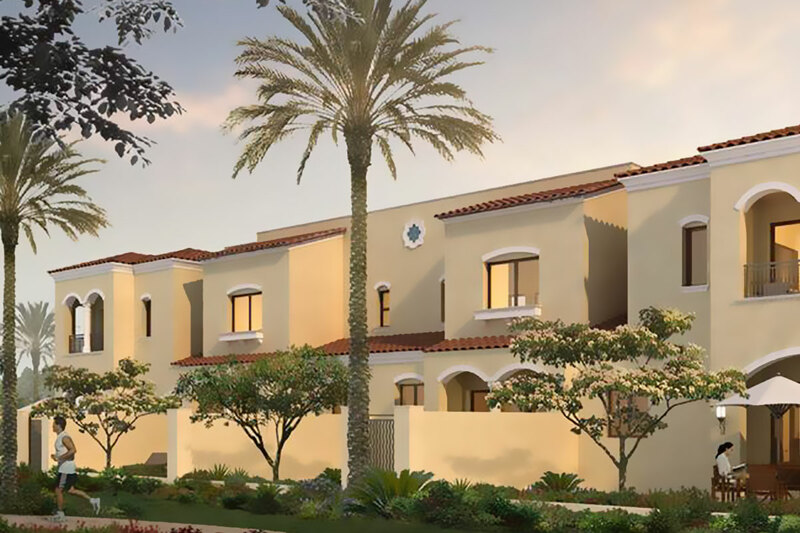 Mesmerizing tiled roofs, and elegant details with more recreational areas and beautiful landscaping that provides a new approach to its residents. 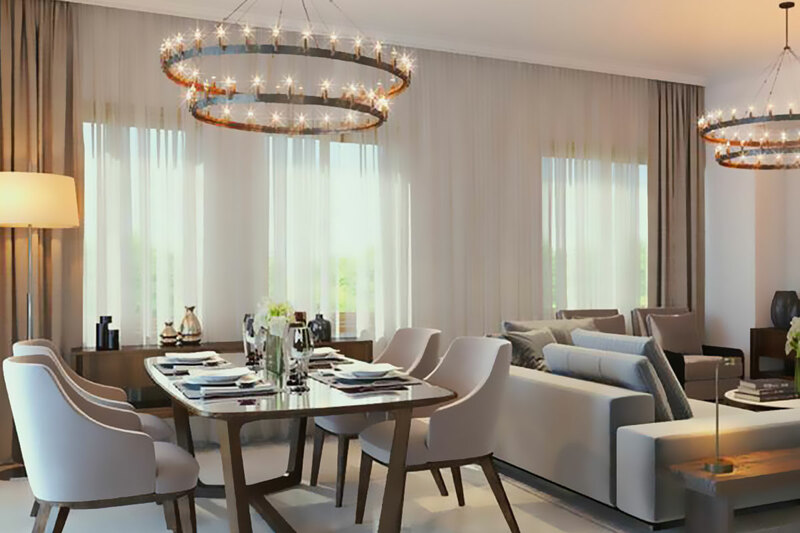 Taste the development’s vast tranquil expanse and quality time with family. 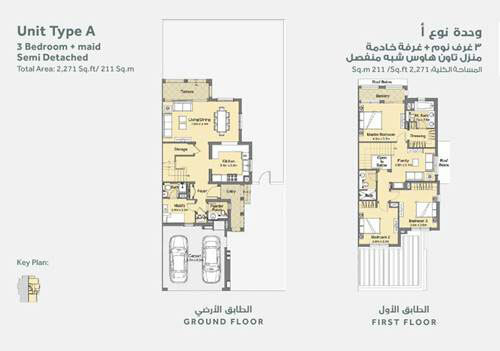 Own a home that suits your needs and fulfills all your family’s needs and too. 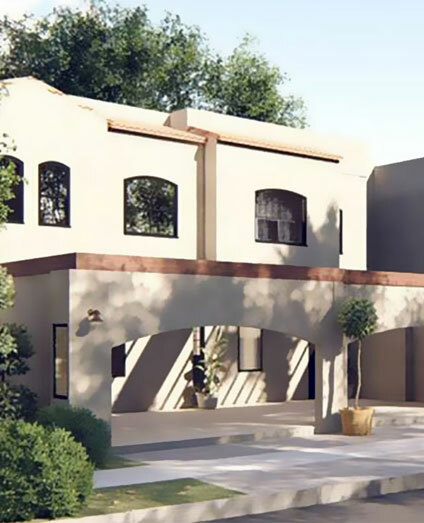 Experience the attractive ambience of the plaza that blends traditional Spanish themes with modern touches. 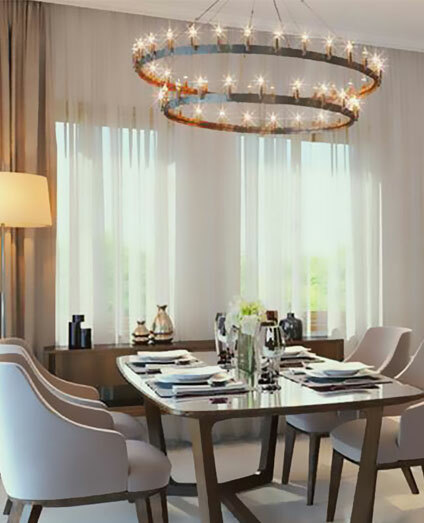 Grab the exciting choice of retail options, tempting cuisines at the restaurants, or sip a hot cup of coffee while catching up with friends and family. 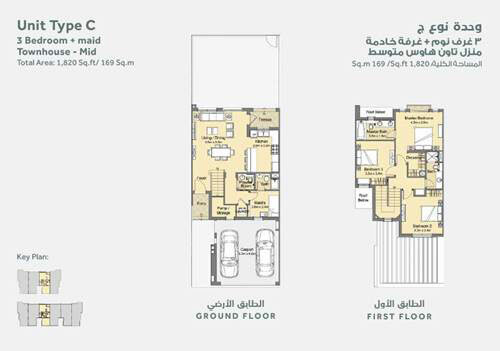 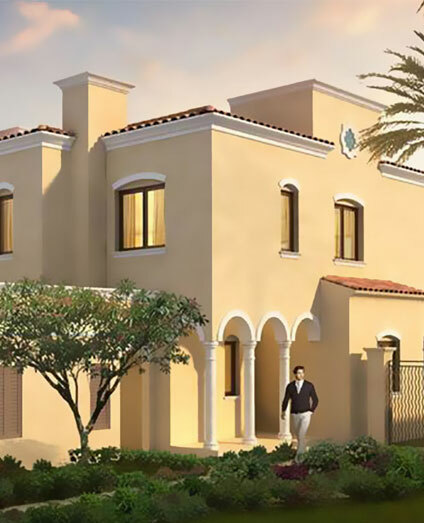 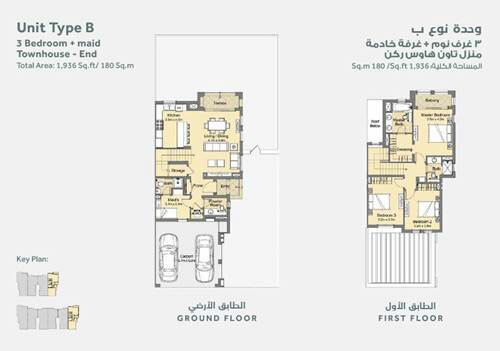 Casa Dora is located within DUBAILAND that minutes away from Al Maktoum Airport.